You are not limited in buying alcohol or tobacco? Is there a limit on how many cigarettes you can buy at a time or how much booze you can take with you? If you’re stopped with 30 cases of beer in the back of your truck…would you be accused of bootlegging? At most you’d probably just be questioned by the police about the intention of your “vice hoarding” but that would be pretty much it. Not so with cannabis. If you’re caught [in most states] with more than an ounce of the substance, you could be charged with ‘intent to distribute’. Why is that? Why is it that when it comes to alcohol or tobacco, you can purchase as much as you want without any repercussions, however with cannabis you’re thinking of selling? It is important to note that certain states have an ‘alcohol limit’ on how much you can bring into the state. However, buying within the borders of your state has virtually no limit on the amount you can buy or consume per month. I find this odd because alcohol is a much more dangerous substance than cannabis. Tobacco is far more lethal to consumers, yet similarly there is no limit on amount purchased/consumed. Why not limit Fast Food? If we were to look at this question from a health perspective, in other words, “We don’t allow people to buy as much weed as they want because of [health]”; we should follow suit by limiting people’s consumption of fast food based on their weight. Of course, a policy like that would never fly and would probably be political suicide, however, when it comes to actually protecting the health of the consumer…it makes perfect sense. Once of the leading causes of death in the United States are heart problems. There is a direct correlation between fast food consumption and elevated heart disease and obesity rates. This translates into billions of dollars lost annually through health care, productivity and so forth. If ‘Health’ was truly the reason why consumer limits are set on cannabis users, then society should be perfectly happy with placing consumer restrictions on the obese in order to reduce heart related deaths and obesity rates. Obviously such a policy would result in public outrage, however why is it okay to limit consumer choices to an ounce per month when it comes to cannabis? Do you magically lose your rights when it comes to certain substances? Are we okay with this aggressive invasion of human rights? This is true, cannabis, unlike the other substances/foods in question has a more consumer appeal to be sold as a good. Considering that prohibition still creates a space for the grey/black market to thrive, people are limited in their points of sale. Thus, someone with a lot of weed could easily unload it within their personal social networks rather quickly. When it comes to tobacco, alcohol or a fat cheese burger…consumers have hundreds of options to buy their vice. Thus, selling this on the open market becomes less appealing and in turn having greater quantities in your possession doesn’t provide black market incentive. The problem here isn’t that cannabis has a higher appeal to be sold on the black market, but rather that the illegality of cannabis creates the black market. If consumers were to have infinite options of buying weed where they reside, the appeal to ‘unload it on the black market’ diminishes due to the dynamics of supply and demand. 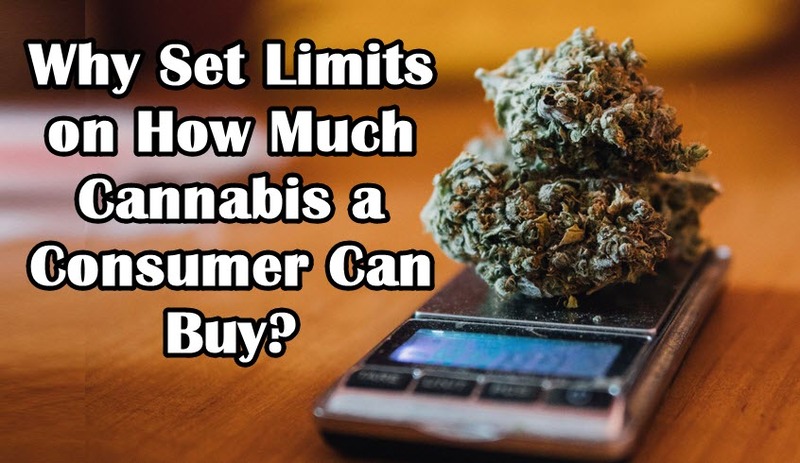 However, considering that now there are limits on the amount of cannabis one can purchase at a time, when society transitions to a fully-legalized model, those restrictions would still be in play. Those very restrictions will also increase black market appeal for bulk purchases. In this case, it’s the very regulation that creates the incentive. Don’t set limits on the amount of weed a person can buy. It isn’t the government’s place to tell you what you can and cannot put into your own body. This goes for any substance in my book, however with cannabis this is especially true. 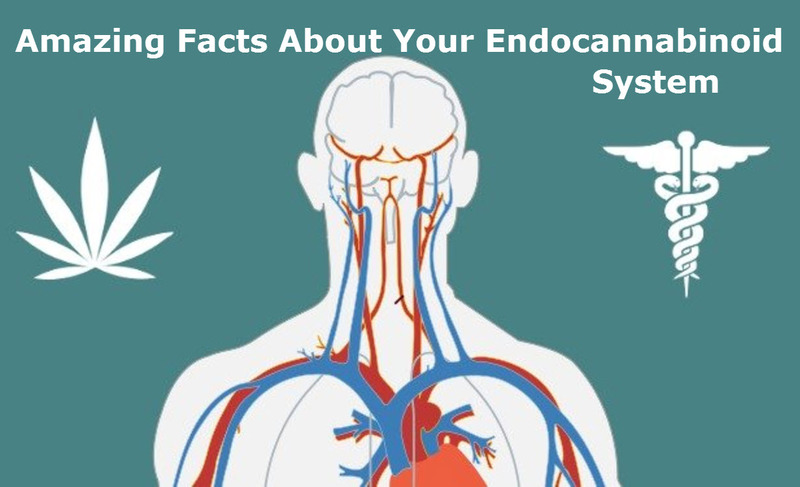 The hypocrisy of allowing adults to consume as much alcohol, tobacco or even fast foods which directly translates into loss of life, yet place restrictions on a relatively harmless substance such as cannabis is something that advocates shouldn’t take lightly. This is more than just about smoking weed. It’s about your human rights being systemically violated through pro-cannabis policy. I’m sure that those drafting up the policies are only trying to make it as appealing as possible for all political spectrums to support…however, irrespective of your political inclinations, individual rights should always be respected. The right of consumption is a fundamental human right that reflects the idea of a “free human being”. Why Set Limits on How Much Marijuana a Consumer Can Buy? from CannabisNet on Vimeo. 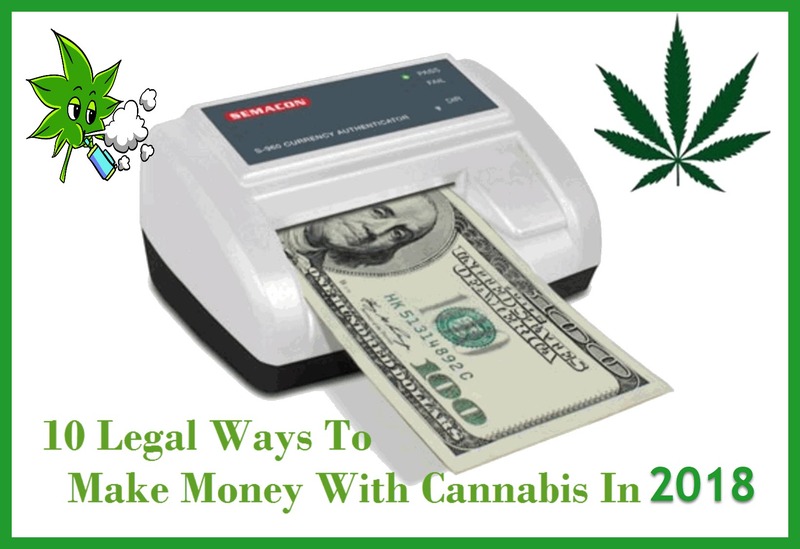 HOW TO SAVE 50% ON MARIJUNA PURCHASES, CLICK HERE. 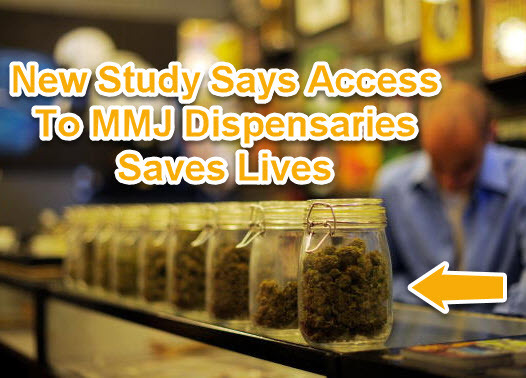 A new study published online this weekend by the Journal of Health Economics says that in states where people can access MMJ dispensaries see a substantial decrease in deaths caused by opioid overdoses.